In April 2015, the Patent office issued Patent number 9013961 for the BugVibes™ – Electronic Plant Shield™ technology. The patent listed above is complemented by another provisional patent which seeks to further enhance the ability to shield and stimulate plants utilizing physical movement. 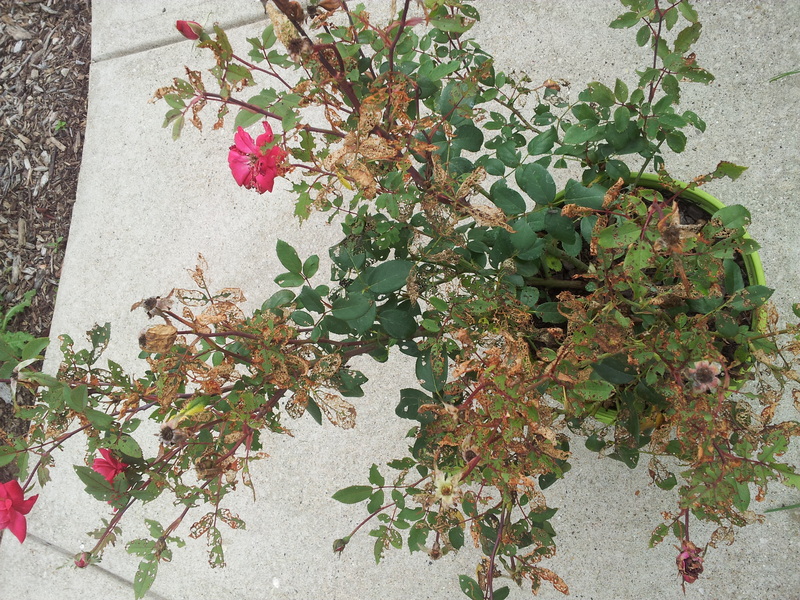 Below is an example of the great success of using plant shielding technology against Japanese beetles. 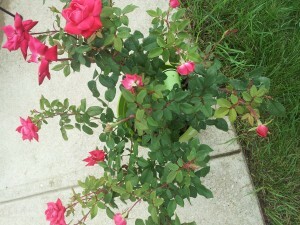 The two roses below were put outside five feet from each other in a yard with a Japanese beetle trap present. As you can see, the beetle traps did not help prevent damage to the rose but the shielding technology was very effective. We are seeking partners who wish to license / purchase the technology and patents. Please email help@bugvibes.com for more information. 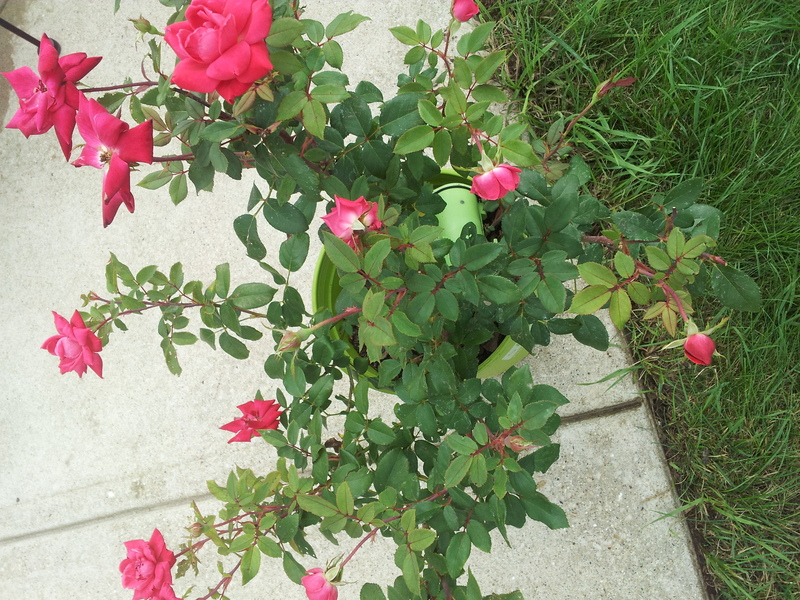 are advanced electronic devices that utilize gentle vibrations to shield a fruit, tree, vine, vegetable, or plant from damage by Japanese beetles, stink bugs, and other common pests. Previous story How to Grow Beautiful Organic Raspberries!